One constant challenge in Condo Associations is the issue of delinquency and debt collection. Homeowner’s Association or Condo Association fees, also called “general assessments,” are the financial lifeblood of your Association. While you may have alternate revenue streams, general assessments make up the bulk of your cash flow in. Without money, you can’t invest in reserves or carry out maintenance. This makes the issue of late fees and delinquency in a Condo Association extremely important. Ensuring you have a low delinquency rate – that is, a low rate of those who aren’t paying their monthly fees – is key to a successful and healthy Association. Unfortunately, this, in turn, means you need to use late fees as a tool to prompt timely payment. While late fees can feel unfair or harsh, you can’t give in to shared cost delusion. If delinquent Owners don’t pay, you end up having to go back to your non-delinquent Owners to get the money, which isn’t fair to them. Late fees and delinquency in a Condo Association make for one of the tougher parts of Condo governance. Why are Late Fees Important? Once the money shuts off, bills stop getting paid. A Condo Association should only really use fees and fines to discourage bad behavior. For example, you might issue fines to Owners who don’t clean up after their pets to make sure there isn’t dog poop everywhere. Similarly, late fees become an important tool in ensuring that your Owners are paying on time. In general, you have two reasons someone might not pay Condo fees. One, they might be a jerk. Alternately, they may be unable due to financial hardship. In this latter case, often HOA or Condo fees are the first thing not to be paid because often the Association has minimal recourse other than liens. While there are cases of predatory HOAs foreclosing for comparatively small sums, the reality is most HOAs simply make do without the money. Late fees become a way to create incentive for both of these cases for delinquent Owners to prioritize paying the HOA. 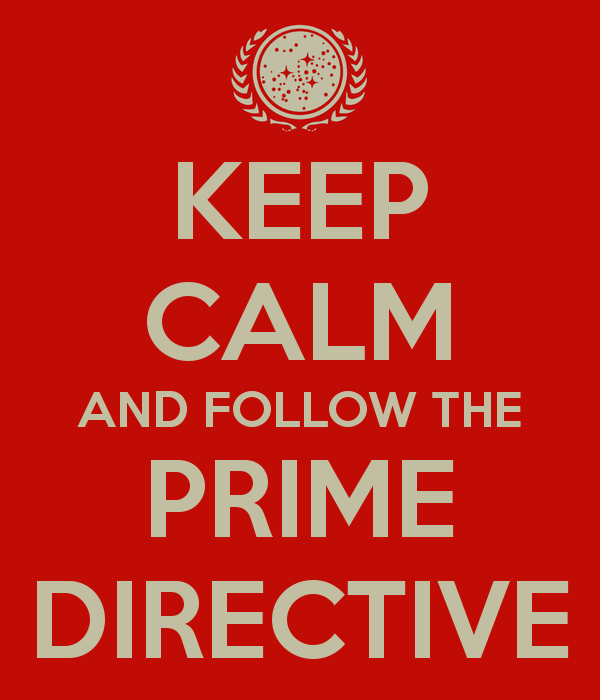 Always follow the prime directive. There is one prime directive of Condo Association assessments: get as much of the principal money you are owed without having to resort to lawyers or collections agencies. Both of those options are expensive and take a long time to sort out. While you don’t want to reward delinquent behavior, you also can’t let perfect be the enemy of good when it comes to delinquent Owners. Always try to recoup as much of the principal as possible. Remember – you’re not in it to profit off Owners; you just need them to pay their share on time. If an Owner is delinquent, your Management should reach out to the Owner sooner than later to see if they can identify the issue and work out a payment plan. Some delinquent Owners will also proactively reach out and ask for a deal. In general, you always want to cut a deal with Owners to keep money flowing in. Focus on the above prime directive: get the principal with as little pain and drama as possible. Money in hand is worth more than money in the bush. Equally important is to stay consistent. If you cut a deal for one Owner, cut deals for others. Don’t be selective in your enforcement. In general, this should be easy to manage if you continue to focus on retrieval of principal and not being punitive. While delinquent Owners can be frustrating, at the end of the day the goal is to get what’s owed. 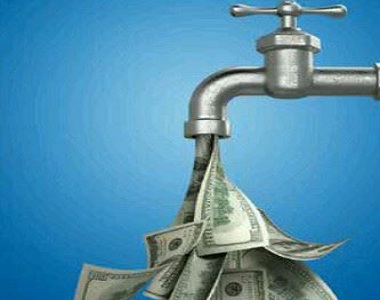 Have your Management be proactive with delinquent Owners and work out deals with them to keep the money flowing in. Remember – once you go the legal or collections route, you’re going to lose half or more of the money owed to the Association. If you can be consistent and fair, you’ll be in a strong position to manage late fees and delinquency in a Condo Association.